We are a place where a child's imagination can thrive. Where every child is an explorer, and every day a new learning adventure. Cleverly engineered Imagination Stations and carefully designed curricula invite your child to play. The building blocks of science, music, math, art, and language explored in a hands-on interactive environment. Tiny Tots South Natomas is a place where teachers are the guides to a world of possibilities. A society that believes in the goodness of people, in the joy of knowledge, in the security of the community, and the importance of dreams. Welcome to Tiny Tots, where learning is child's play. South Natomas is the only site offering a New Kindergarten Readiness Session! Guiding young learners as they gain the skills and experiences they need on the path of lifelong learning. All instructors are nurturing, qualified and experienced in working with young children. Also, they possess Early Child Development Certifications. 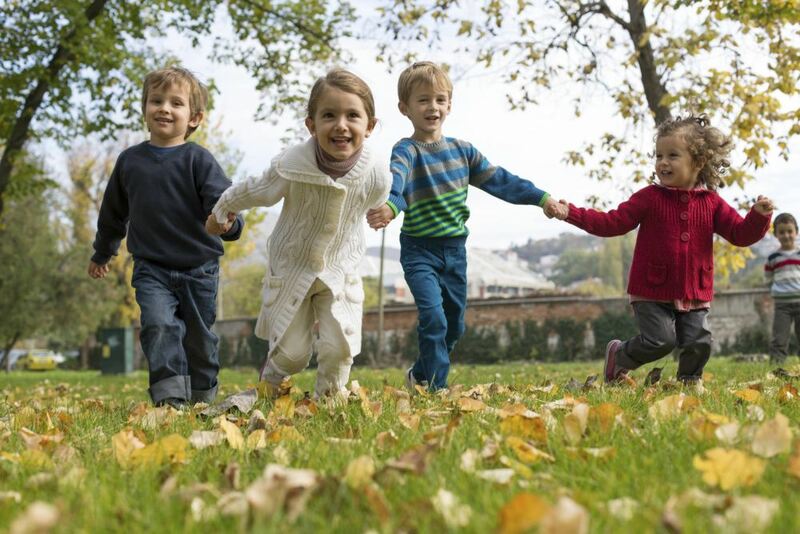 Daily providing exceptional care to children while fostering each child's development in an academic rich environment. 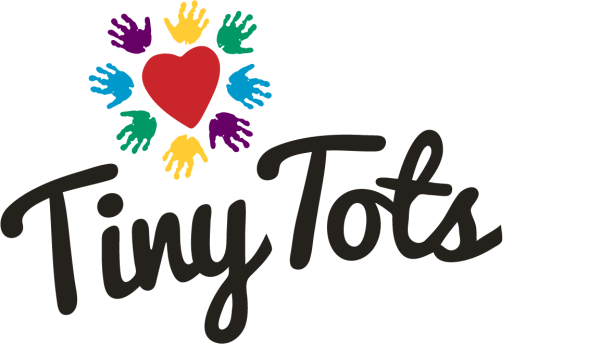 Tiny Tots South Natomas believes that young children learn through hands-on experiences with people, materials, events, and ideas.